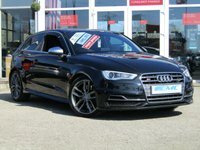 STUNNING, AUDI A6 3.0 TDI, S/LINE, QUATTRO AUTO, Finished in PHANTOM BLACK PEARL with contrasting HEATED EBONY LEATHER Trim. 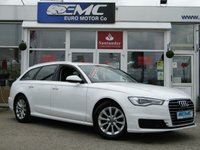 This is an upmarket saloon that makes a very comfortable, spacious, high-tech, safe (4x4) and posh addition to the family. 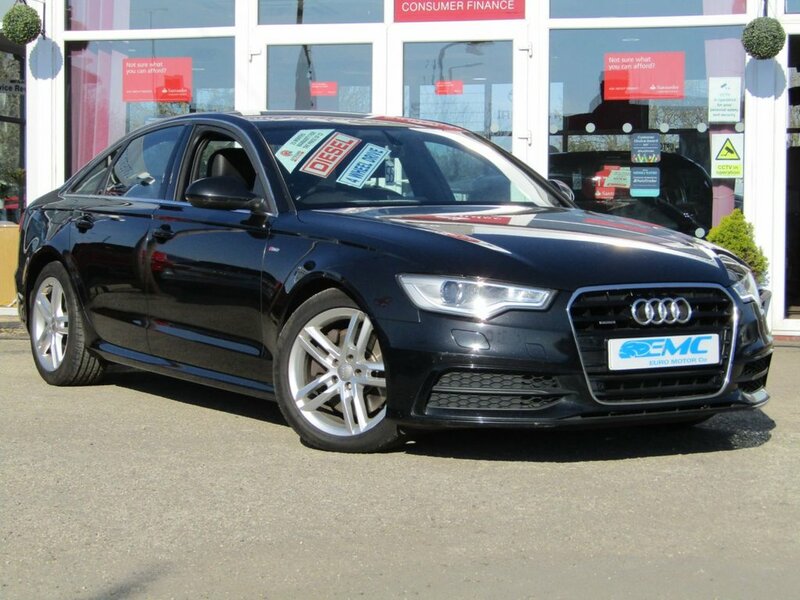 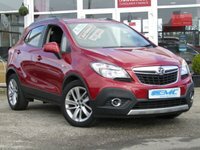 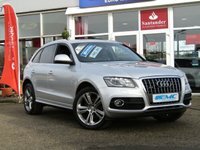 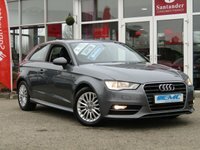 Features include SAT NAV, LEATHER, LED RUN LIGHTS, B/TOOTH and much more.